The Adams Cable Codex - IFA Vintage and Current Book Library - Index Fund Advisors, Inc. 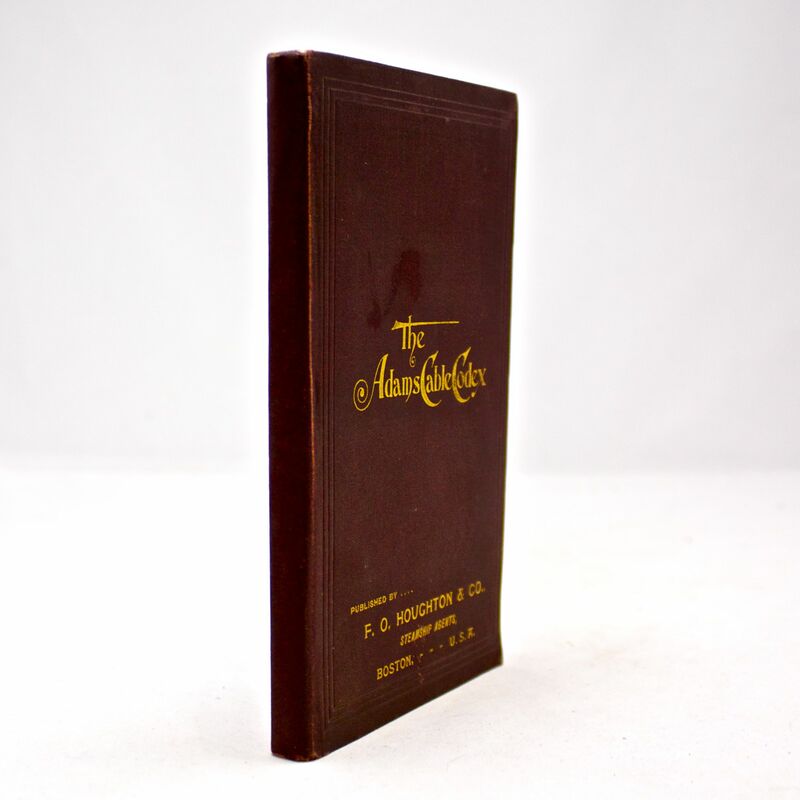 Publisher: F. O. Houghton & Co.
Notes: Early ticker code books are uncoomon in fine condition. They were well used by operators for sending prices and messages using the ticker machine.